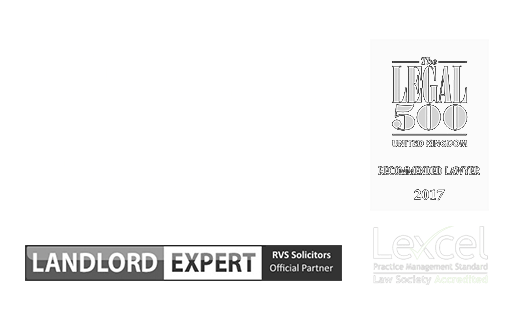 RVS Solicitors specialise in landlord and tenant law for businesses and individuals alike. What separates us from the pack is we put the needs of our clients first. You may be facing a difficult situation that is jeopardising your investment portfolio, or you may be concerned about losing the roof over your head. Unlike most law firms, we take the time to understand your needs and objectives, working with you to ensure your best interests are protected. Over many years, our property team have gained a wealth of success representing landlords, housing associations, local authorities, businesses, and commercial and residential tenants. We have taken on many highly contentious and litigious cases in recent years and have achieved the best possible result for our clients. Our firm may be niche, but we act with the same force and impact of the large London-based legal organisations. But crucially, we offer a level of personal attention and care that cannot be matched – so you get the best of both worlds. No matter how large your property portfolio, you need legal support that can provide no-nonsense advice, allowing you to make the best decisions within budget. For our landlord clients, time is at a premium, so you can be assured we will take your property matter off your shoulders, advising you at the key points in the process so you can relax and concentrate on your business. One of the priorities for us for every new landlord client is to establish your business objectives. We partner with our clients, helping them grow and succeed, rather than simply looking at their current legal requirements in isolation. We can work flexibly with you or a property manager to deal with all of your legal matters – contentious or non-contentious. When you engage our services, as soon as we establish your needs, we will provide a transparent breakdown of our costs, and explain these to you. It is important to us that you are only charged what was advised initially, and there are no hidden surprises. This is one of the many reasons our landlord clients remain with us year in, year out. We understand the needs of commercial and residential tenants. Whether you are looking for guidance on a new commercial lease, or are involved in a complex dispute with your current landlord, we can advise and represent you. At RVS Solicitors, we pride ourselves on getting the best results for tenants who are facing the prospect of having no home or premises. For our commercial clients, we will take the time to understand the requirements of your growing business and reflect this in the advice we provide. This is a key point of difference for RVS Solicitors – we care about your business success and are committed to helping you achieve it. If we know your business may expand rapidly, we will ensure your commercial lease agreement will enable you to extricate yourself without penalty, via a break clause, if you need to move to larger premises before the end of the agreement. If you are a residential tenant facing immediate eviction, we will act with urgency to protect your needs and those of your children. Equally, if you are facing problems with your neighbours or landlord, it is important to understand your legal rights and to engage a Solicitor who can intervene to ensure your rights are protected. We understand as a family facing problems with your tenancy, you will be feeling extremely worried and vulnerable. RVS Solicitors provide a warm and caring service that will put your needs front and centre. You can be assured that everything will be done to put you back into a position of safety and security, and you will be updated as matter progress. Should you need reassurance or have a question, we are only a call or email away. 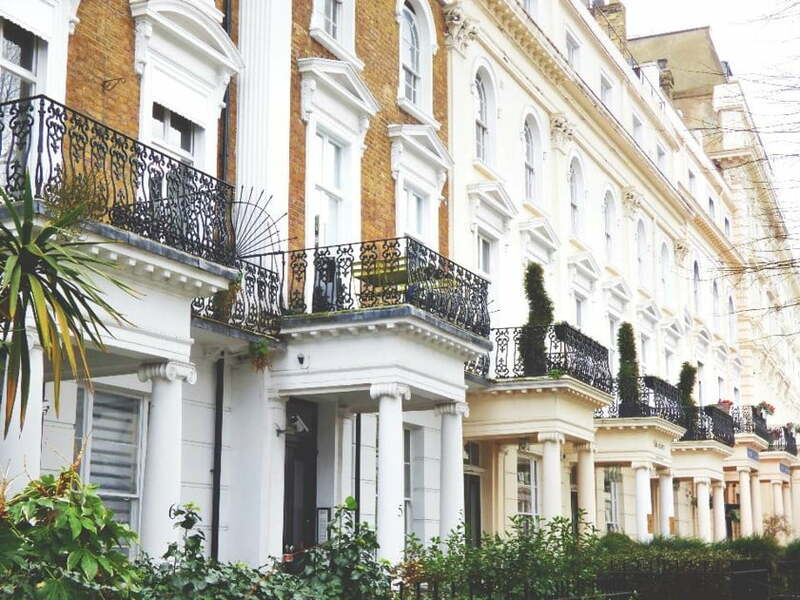 To find out more about how we can advise you on landlord and tenant matters, please contact our London office on 0203 372 5125 or complete our online enquiry form to make an appointment.